Located in Frankfort, IL Smooth Ink Sports is a purveyor of fine custom sports apparel. Smooth Ink Sports, Inc. is dedicated to make your School, Team, Organization or Business look great through our various services. 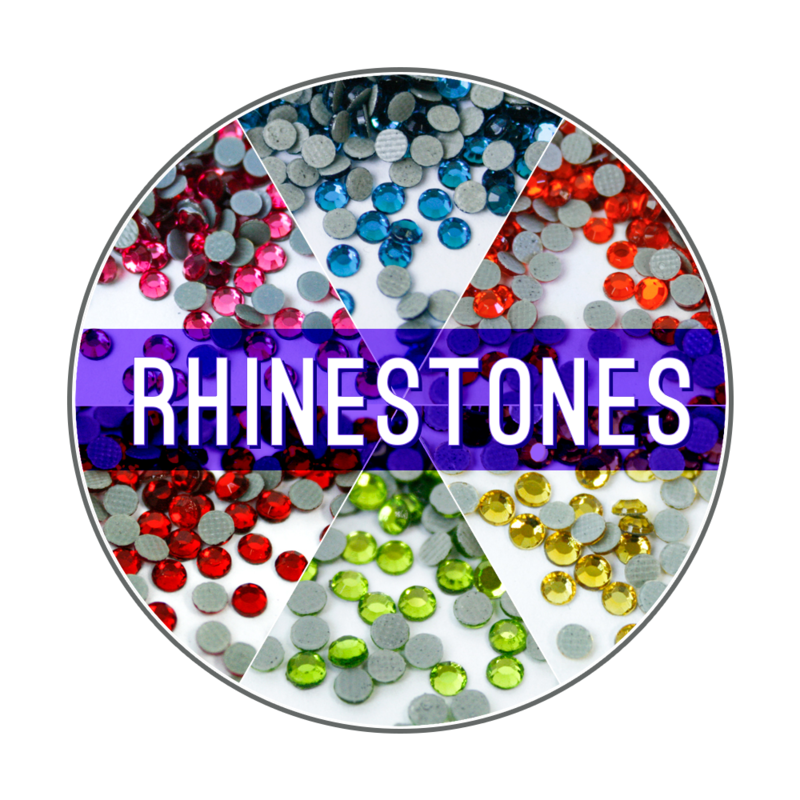 We offer Screen Printing, Heat Transfer Vinyl, Glitter Vinyl & Rhinestone Designs. For larger orders we also offer Embroidery Services. We are experienced and know what it means to imprint your items with quality and great customer service. We're always available by appointment! Call (815) 469–8000 for any questions. All customized orders are final and cannot be returned. NO DESIGN OR SET UP FEES!